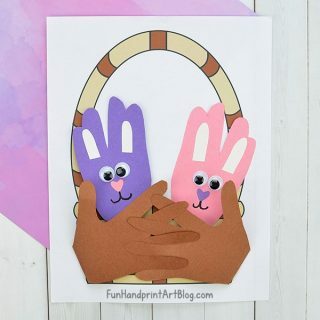 Handprint animals are my favorite to make with the kids. The possibilities are endless and the results are so cute. 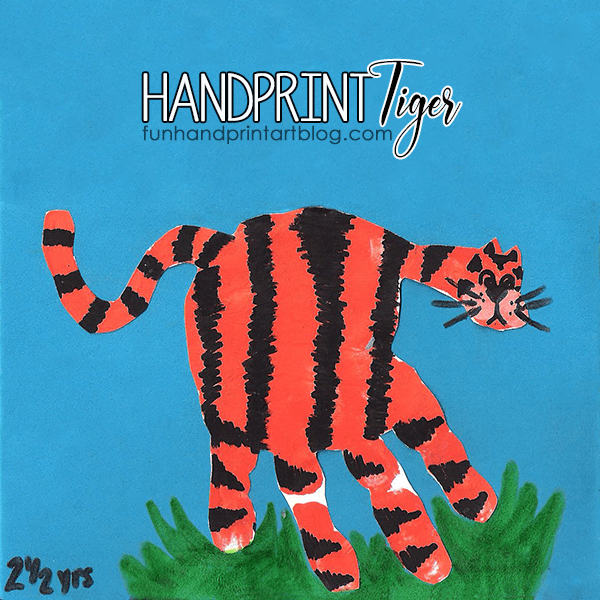 Today I am sharing two different ways to make a painted handprint tiger craft with your little ones. *This post contains affiliate links. Read more about this here. Paint the hand with orange paint. 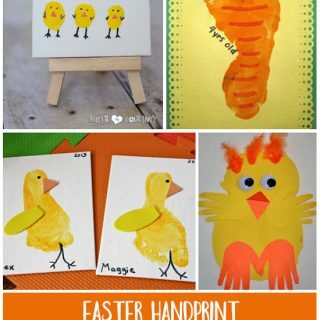 Make a print on the construction paper. The fingers will be the legs and the thumb will create the head. Let dry. Have them dip their index finger in white paint to make the tiger cheeks. 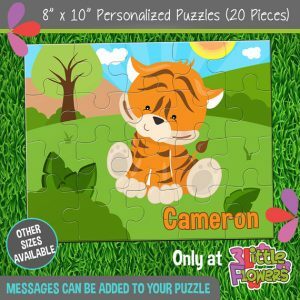 To finish, use a marker to draw the tiger stripes and facial features. Add things like grass, their name, age, and so on if you’d like. Here is another handprint craft I made last year with the kids I was babysitting – they love doing handprint crafts. 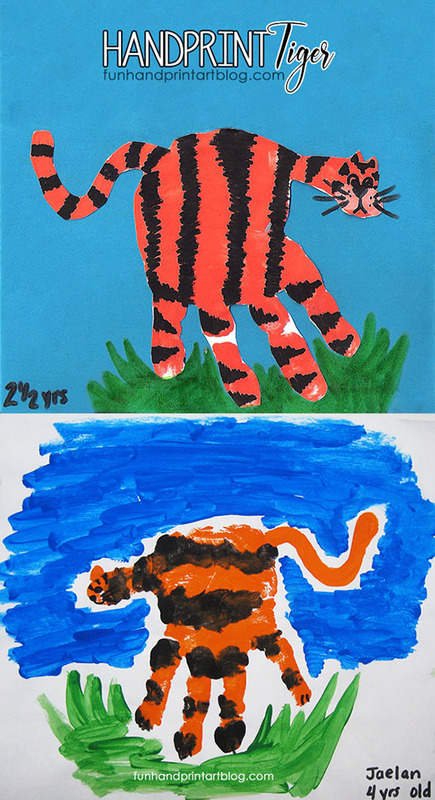 I let the kids choose what they wanted to make and the 4 year old boy chose a tiger. To finish, draw on the eyes, nose, mouth, whiskers, and claws. 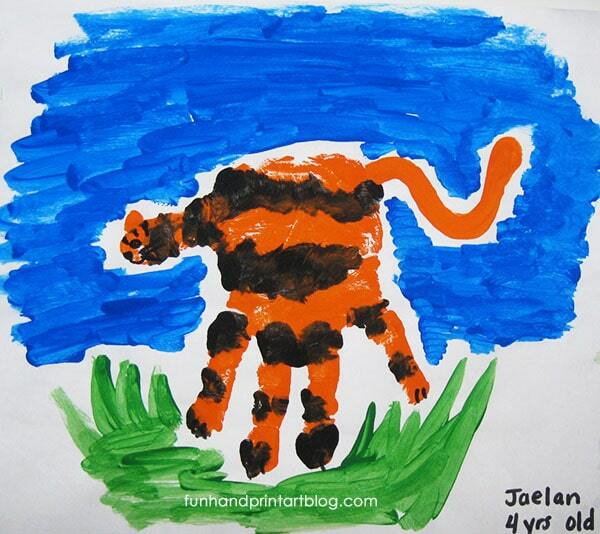 This handprint tiger craft is perfect for a zoo or jungle themed activity.